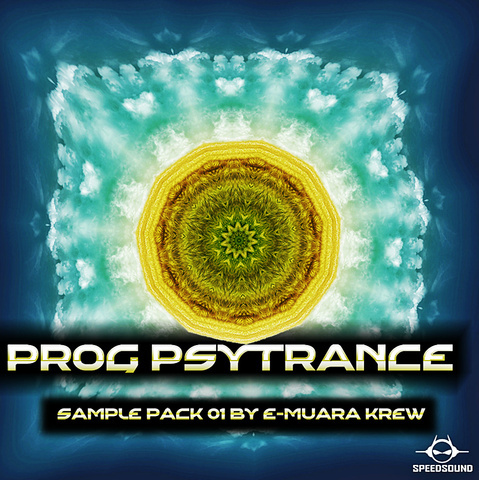 Featuring unique samples created by E-Muara, this exclusive Progressive Psytrance sample pack will revolutionise your productions. The download includes a comprehensive collection of bass hits and loops samples from high quality hardware & software DSP technologies and includes bass loops and one shots, FX, Kicks, Percussion, Textures & Sequences. All Psychedelic producers should check out this sample pack right now! This samples have not been over-processed, they have a dynamic vibe, as well as all the necessary headroom for you to drop them into your own projects and start making powerful tracks. Simply cut out the frequencies you don’t need and you’re good to go! Grab this Psytrance sample pack and get instant access to all new sounds. All Loops and Shots were recorded at 136 BPM. Download the pack now and get over 1.2 GB of samples, loops and one-shots in standard high quality 24-Bit WAV format.